BASF is the world’s leading chemical company: The Chemical Company. Its portfolio ranges from chemicals, plastics, performance products and crop protection products to oil and gas. We combine economic success with environmental protection and social responsibility. Through science and innovation, we enable our customers in nearly every industry to meet the current and future needs of society. Our products and solutions contribute to conserving resources, ensuring nutrition and improving quality of life. Nestec York Ltd. is part of Nestlé group which worldwide has 450 factories across 84 countries, employing 280,000 people. At the Nestlé Product Technology Centre York, Nestec York Ltd. employs a multi-national team of 140 staff focused on developing and supporting the company’s confectionery business worldwide. 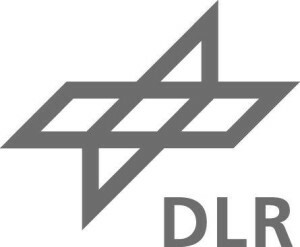 DLR is Germany’s national research center for aeronautics and space. Its research and development work in aeronautics, space, transportation and energy is integrated into national and international cooperative ventures. DLR’s research portfolio ranges from fundamental research to innovative development of applications and products of tomorrow. DLR operates large-scale research facilities for the center’s own projects and as a service provider for clients and partners. It also promotes the next generation of scientists, provides advisory services to the German government and is a driving force in the regions centered on its various locations. Koç University (KU) is an endowed, non-profit institution of higher education, located in Istanbul, Turkey. Founded in 1993 by the Vehbi Koç Foundation, its mission is to produce the most capable graduates by providing a world class education, to advance the frontiers of knowledge and to contribute to the benefit of Turkey and humanity at large. ARMINES currently shares 48 Joint Research Units (Common Research Centres) with its partner schools, where each legal entity, either private or public, provides personnel, investment and operating resources for common research purpose. Under the supervision of the French Ministry for Productive Recovery, ARMINES is bound by French government-approved agreements to its partner schools of the Ecoles des Mines network: Paris (Mines ParisTech), Albi-Carmaux (Mines Albi-Carmaux), AlËs (Mines AlËs), Douai (Mines Douai), Nantes (Mines Nantes) and Saint-Etienne (ENSM-SE). ARMINES also collaborates with ENSTA ParisTech. Innventia is one of the world’s leading R&D companies in the fields of pulp, paper, biorefinery, graphic media, packaging and logistics. The activities range from basic research to direct assignments along three value chains: packaging, graphic media and bio-based energy and chemicals. The combined competence, from material science to consumer value, is utilised to find solutions applicable at the customers. 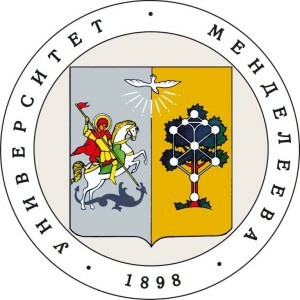 Mendeleev University of Chemical Technology of Russia has its roots going far back into the 19th century. MUCTR is among the leaders of Russia’s technical universities, and has the highest rating among Russia’s chemical technology schools. The University graduates occupy leading positions in the areas of research and production, government authorities, and small and large businesses. 11 Academicians and Correspondent Members of the Russian Academy of Sciences. The University of Patras was founded in 1964 and has played a major role in the decentralization of Academic Education in Greece. It is the third largest University in Greece in terms of students, faculty, administrative personnel, number of departments, and accredited student titles. The inspiration to establish a university in Greece emerged alongside the Greek War of Independence (Greek Revolution). 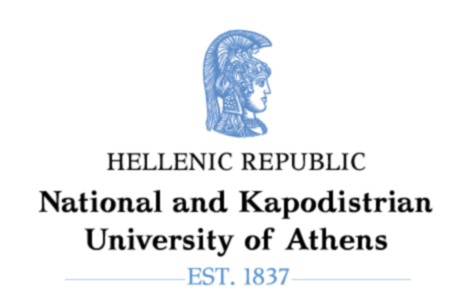 The National and Kapodistrian University of Athens, officially founded in April 14th, 1837, is the first university not only of Greece, but also both the Balkan Peninsula and the Eastern Mediterranean region.